The first month of 2018 flew by, and February is looking even more exciting. 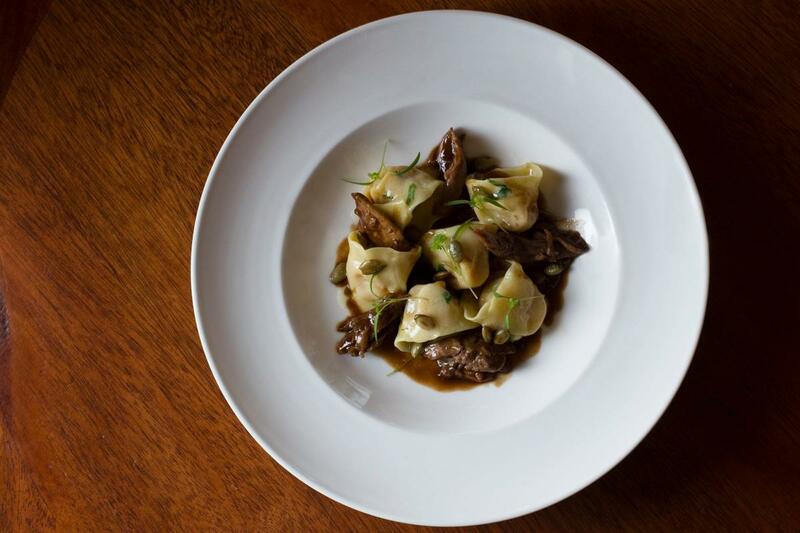 It all starts this week with the winter edition of Ambler Restaurant Week. Then on Saturday, it&apos;s the first Join the Continental Army program of the year at Valley Forge Park. We&apos;re also hosting amazing concerts, the best in theater and performing arts, and so much more. Check out these 12 upcoming events and #MakeItMontco this week in Valley Forge and Montgomery County, Pa.
Twice a year, Ambler celebrates its diverse culinary scene during Ambler Restaurant Week. With special prix fixe lunch and dinner options at many of the town&apos;s best dining spots, there&apos;s no better time to get a true taste of Ambler. Crave Montco has your complete guide to where to go and what to eat during Ambler Restaurant Week. Children are invited to Join the Continental Army at Valley Forge this Saturday. 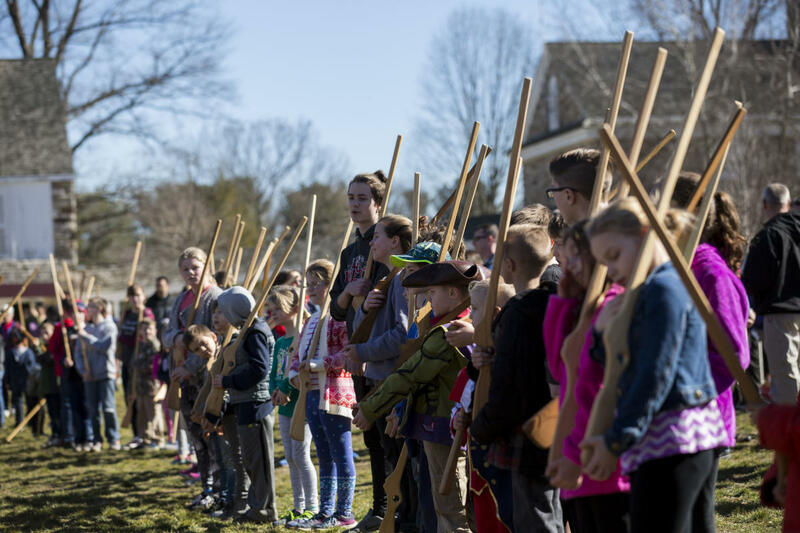 This free event gives kids a chance to experience a small slice of life as a Continental soldier as they are issued wooden (dummy) muskets and taught how to stand, march, and carry their muskets as one of Washington&apos;s soldiers would have done during the winter of 1777-78. 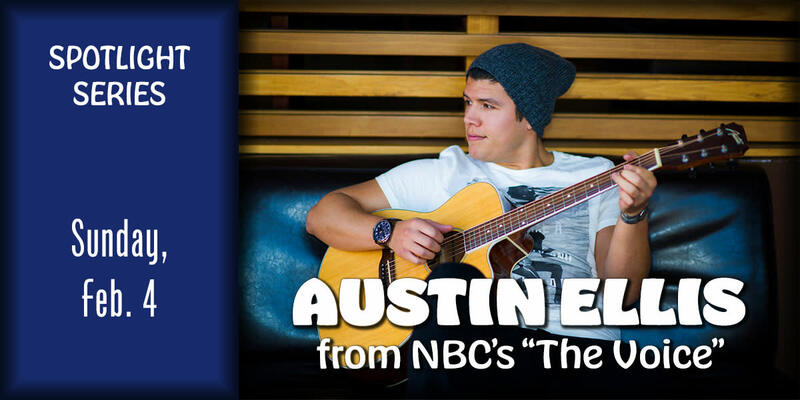 Best known for his appearance on season 6 of The Voice, Austin Ellis is an accomplished singer, songwriter, and performer with his own unique style that blends soul, rock, and soothing acoustic guitar. Catch his show at the intimate Act II Playhouse in Ambler on February 4. Stone and Key Cellars&apos; Live Music Series continues with a performance by Two Rocks Rye, a local band with roots in alternative rock. Food will be available for purchase from the Food Wagon. Food service begins at 6 p.m. Music starts at 7. Master of guitar Tommy Emmanuel CGP takes the stage at the Keswick Theatre this Saturday evening. The virtuoso is just one of five people ever named a "Certified Guitar Player" by the legendary Chet Atkins. Emmanuel&apos;s special guest for the evening is acclaimed country artist Rodney Crowell. Violinist Dima Vaks and cellist Steve Kramer will perform a free recital on Sunday, February 4 at the Centre Theater in Norristown. The show, titled "Bach to Beatles," begins at 3 p.m.
Morning&apos;s at Seven, the latest production from People&apos;s Light, is a comedy-drama that puts the focus on family dysfunction. Four close-knit sisters confront long-held secrets with humor in this play by Paul Osborn. Performances are held Tuesday through Sunday. Showtimes vary. Be sure to check daily schedule for details. Opening Week: Boy, a new play by writer Anna Zielger, is a story of love in the midst of confusion about sexual identity. Based on the true story, the play calls into question how we become who we are. Opening night is Friday, February 2. Additional performances can be seen on Saturday at 8 p.m. and Sunday at 2 p.m.
At an all-girls boarding school, a malicious young girl named Mary starts a rumor about owners Karen and Martha. As the rumor spreads, it turns into a town-wide scandal that threatens to ruin the school, relationships, careers, and lives. Performances are Friday and Saturday at 8 p.m. and Sunday at 2 p.m. 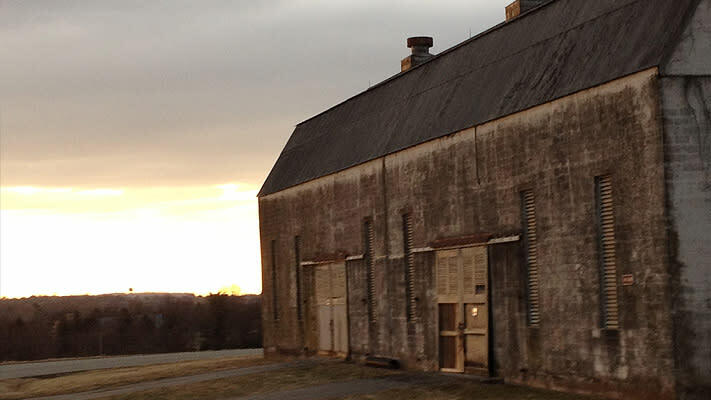 Explore Norristown Farm Park after hours during the Winter Full Moon hike on Wednesday evening. The two-mile hike starts at 5:30 p.m. Note: pre-registration is required for this event. Get ready for Sunday&apos;s big game with a happy hour at Whole Foods Market. All Philly area pub stores - including Plymouth Meeting, Wynnewood and Devon - will feature four select Victory Brewing drafts plus a chance to taste a variety of game day bites. It&apos;s the 1920s, and one of the gangsters, dolls or molls has murdered our friend Jack Kreindler, and it&apos;s up to you to solve the mystery. A four-course dinner is included with event admission. Reservations are required.